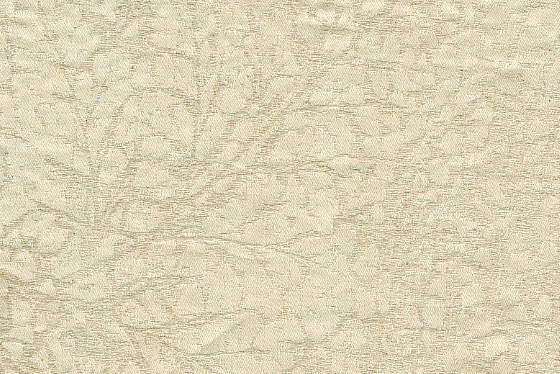 Purists Livenza Bedding - Swatches may be available. From the Purists collection comes this linen/cotton jacquard, combining the soft suppleness of natural, un-dyed cotton with the crisp, cool luxury of linen. 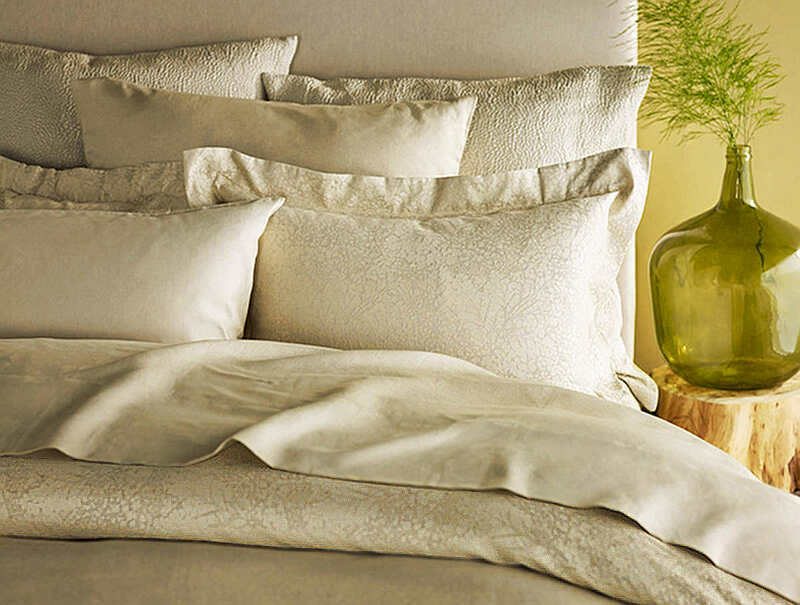 The truly all-natural line of the Purists bedding is luxuriously soft and beautiful. Also available in Table Linens. 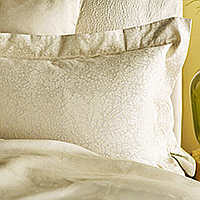 This exquisite Purists bedding linen is 60% Egyptian Cotton / 40% Linen Jacquard. True Luxury. Woven in Italy. Photo shows Purist Livenza duvet cover and sham (A), Purists Linen Plus sheeting (B), and Purists Jazz sham (C). Button closure. Reverses to Petite Jasmine. Shams are flanged with back envelope button closure.